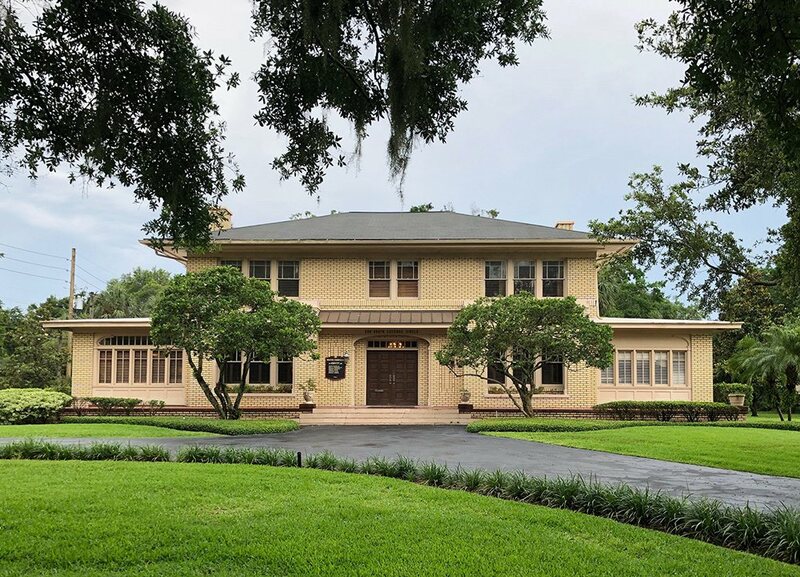 For four years, Florida was ranked the worst state in the nation for pedestrian safety, according to Dangerous by Design, as study of America’s roads. But not anymore. This year, Florida moved down to number five, preceded by Delaware, New Mexico, South Carolina, and Louisiana. The ranking is calculated by looking at the number of fatalities per 100,000 people. Florida comes in at 2.46, while Delaware, the highest, was 2.94. For the past two years the National Highway Transportation Safety Administration has been working hard to install bike lanes, foot-bridges, warning signs, and additional crossing signals across Florida. Still, number five means there’s plenty of room to improve. Even now, with the lowest rate of pedestrian fatalities in almost two decades in Florida, there are close to 500 deaths per year. These 500 are a mix of locals and tourists, and occur because of distracted driving, drunk driving, and because the roads aren’t built for pedestrians. If you or someone you know has been injured in a pedestrian accident in Florida, you should seek legal representation immediately. You could be entitled to compensation not only for your medical bills, but also for medication, prolonged treatment, physical therapy, psychological treatment, lost wages, loss of spousal support, and more. 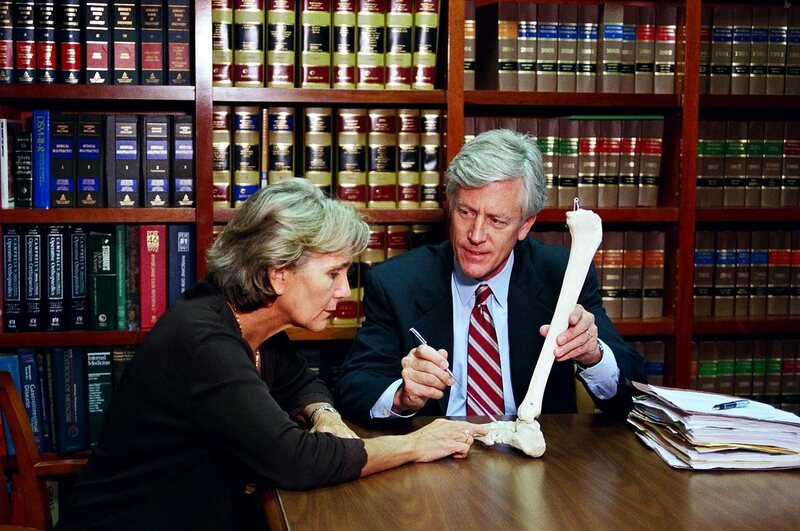 Since 1977, James Cunningham has been working with pedestrian accident victims to help them retrieve the compensation they deserve. 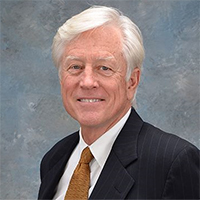 He has worked on a myriad of pedestrian accident cases, and isn’t afraid to fight aggressively on your behalf. Pedestrians almost always have the right of way, yet many pedestrians don’t know their rights after an accident, and end up forfeiting much more than they should. If in the worst-case scenario a loved one is killed in a pedestrian accident, compensation can help with funeral costs and help you get back on your feet. No matter what the situation, or whether or not you’re from Florida or just enjoying vacation when an accident strikes, Attorney Cunningham can help. 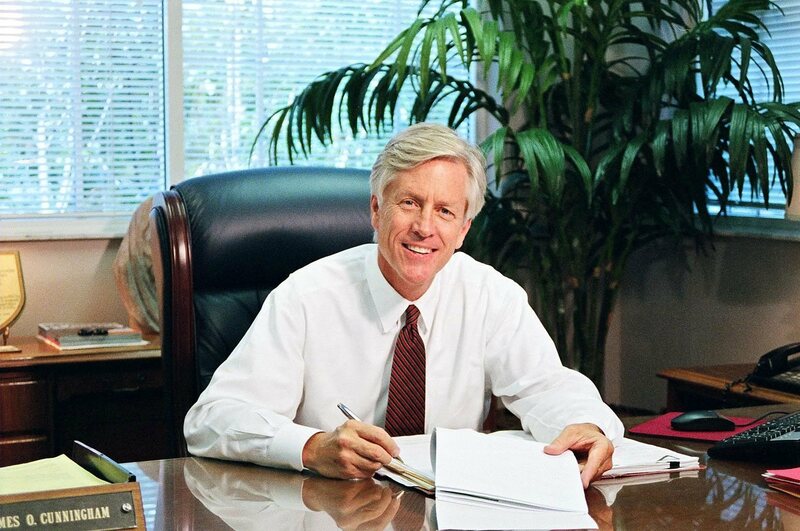 For more than 30 years he’s been working with accident victims, with a strong success record. 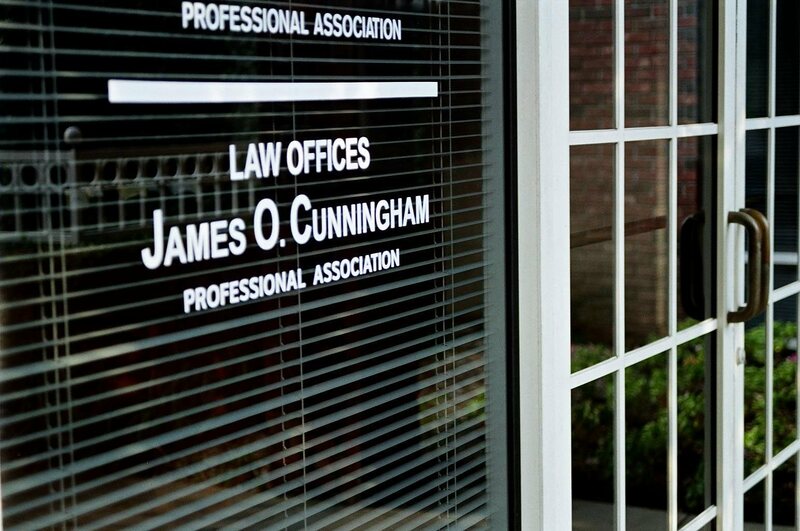 Call the Law Offices of James O. Cunningham today at 877-FL-INJURY (877-354-6587) to schedule your free consultation.